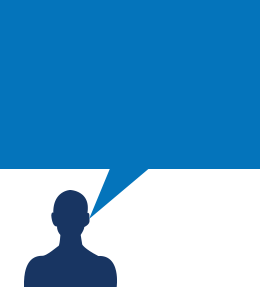 Extreme cold calls for some extra safety measures to keep your team safe when the mercury dips. Working in the cold can be dangerous if you don’t take the necessary precautions to keep your body warm and dry on the construction site. 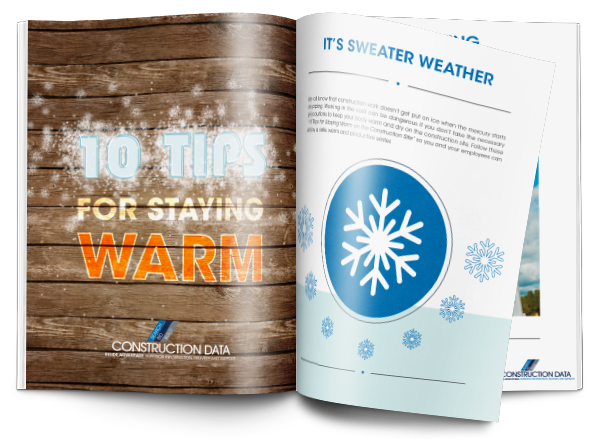 Follow these “10 Tips for Staying Warm on the Construction Site” so you and your employees can enjoy a safe, warm and productive winter.